On this date in 1871, American novelist Stephen Crane was born. 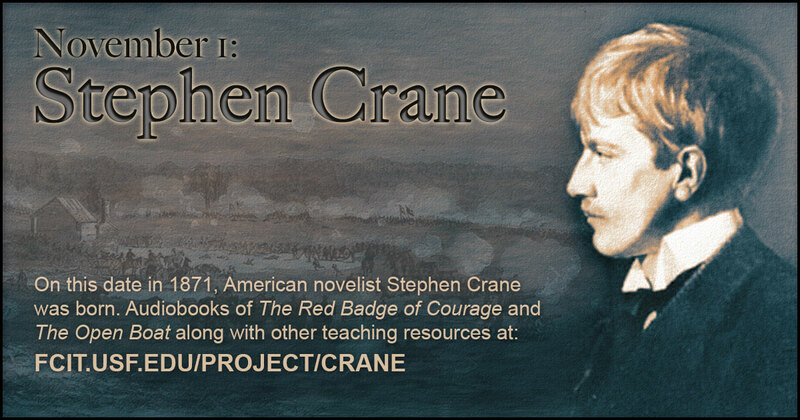 Use this banner on social media to share our collection of Stephen Crane teaching resources. 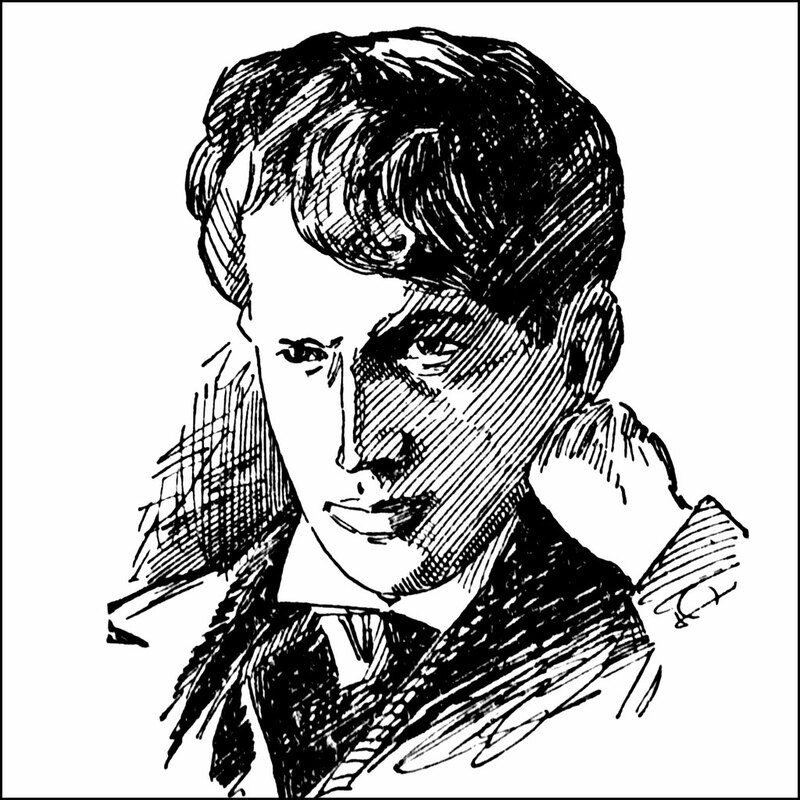 Portrait of Stephen Crane from the ClipArt ETC website. 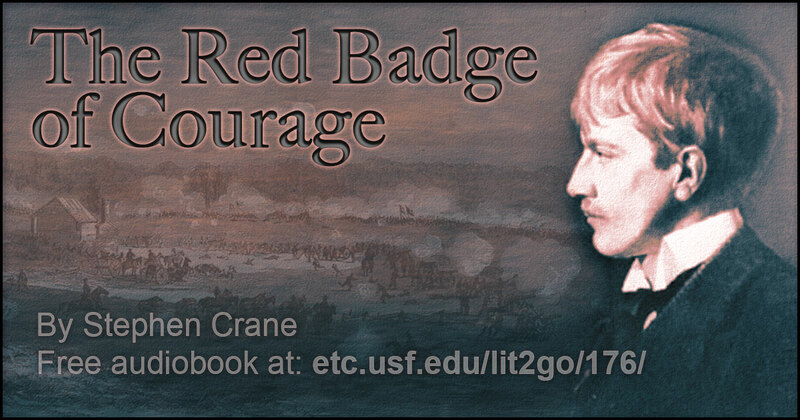 The Red Badge of Courage is an impressionistic novel by Stephen Crane about the meaning of courage, as it is narrated by Henry Fleming, a recruit in the American Civil War. It is one of the most influential American war stories ever written even though the author was born after the war and had never seen battle himself. Crane met and spoke with a number of veterans as a student and he created what is widely regarded as an unusually realistic depiction of a young man in battle. Complete audiobook and PDFs on Lit2Go, 7 chapters, Reading level: 6.5. 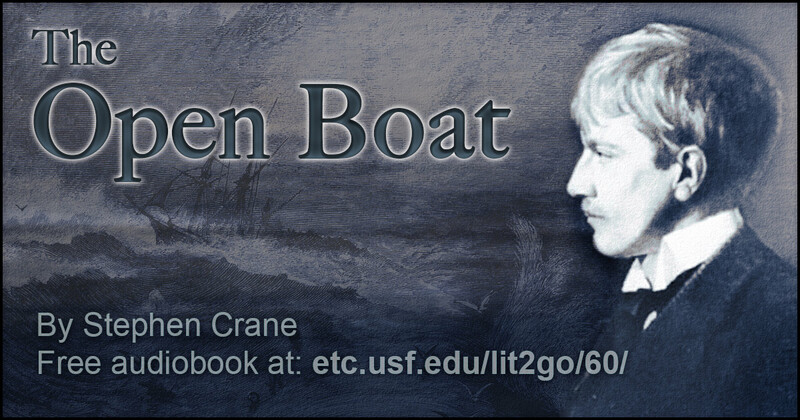 Published in 1897, The Open Boat is based on an actual incident from Stephen Crane’s life. 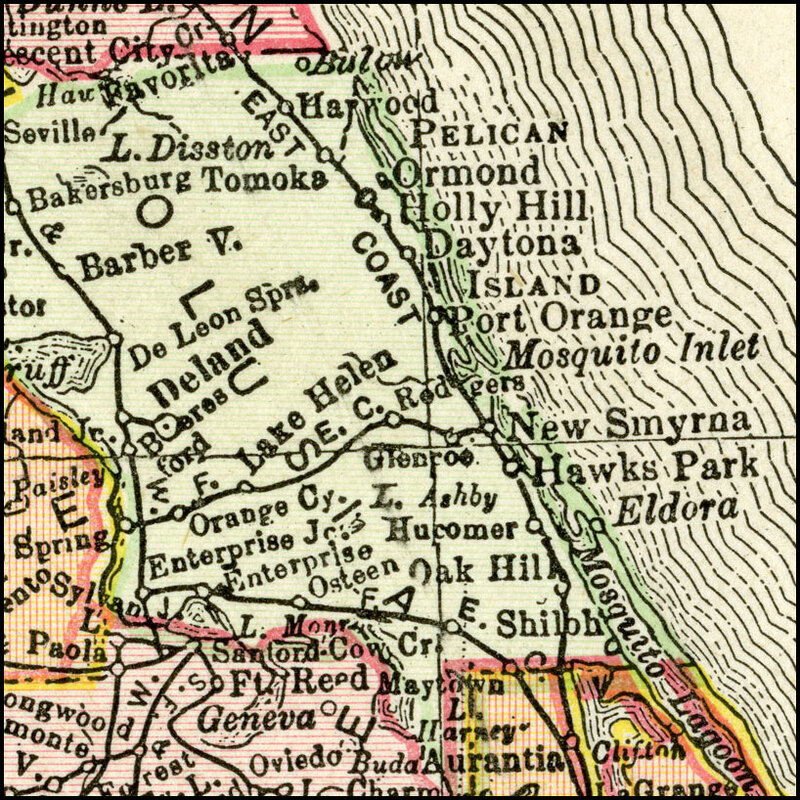 While on his way to Cuba, Crane’s ship sank off the coast of Florida. Crane and other survivors were stranded at sea for thirty hours. They eventually made their way to safety in a small boat, but one of the men drowned while trying to swim to shore. Crane wrote this story soon after the incident occurred. Complete audiobook and PDFs on Lit2Go, 24 chapters, Reading level: 5.9. Background resources for The Red Badge of Courage. 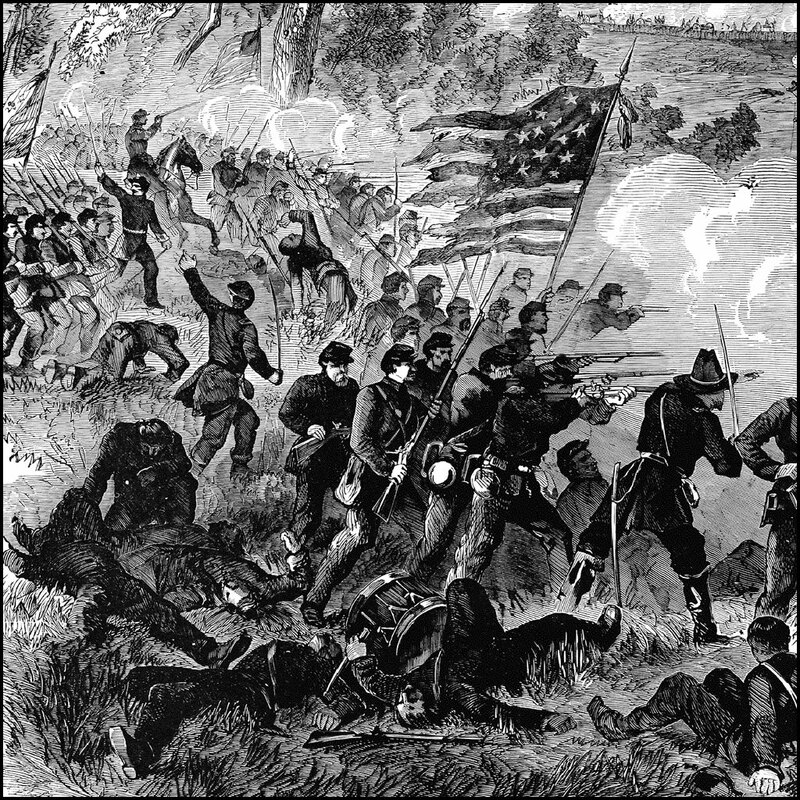 Battle of Chancellorsville from the ClipArt ETC website. It is believed that Chancellorsville was the inspiration for Crane’s fictional battle in The Red Badge of Courage. 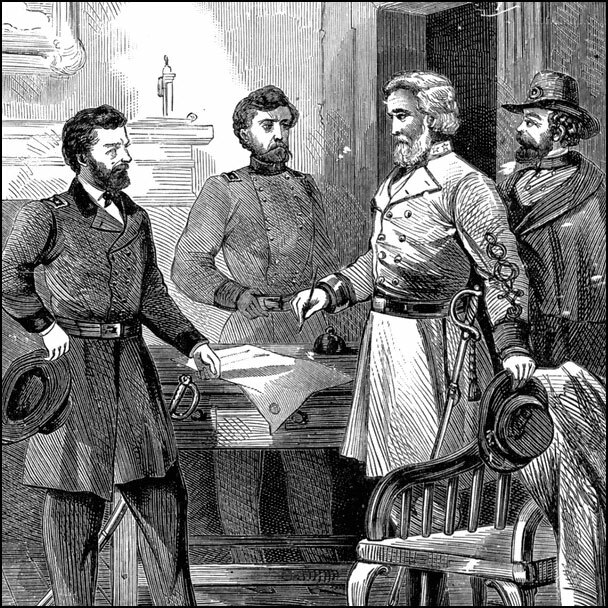 Over 250 illustrations of land battles that were fought between the Union and the Confederacy from the ClipArt ETC website. 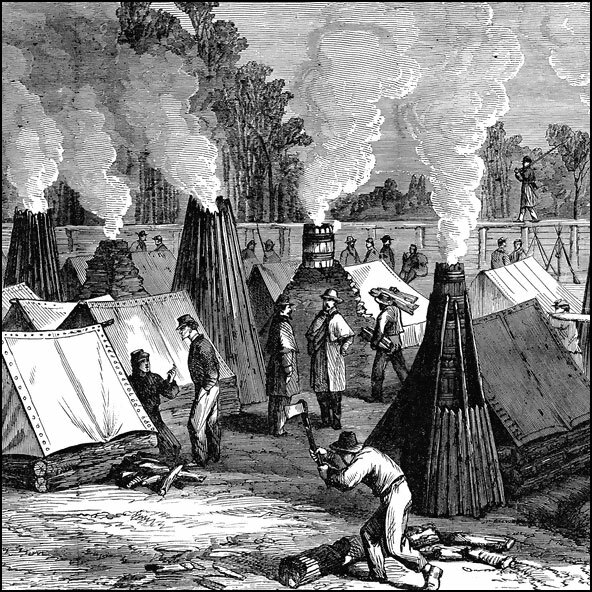 Nineteenth century camp life illustrations from the ClipArt ETC website. 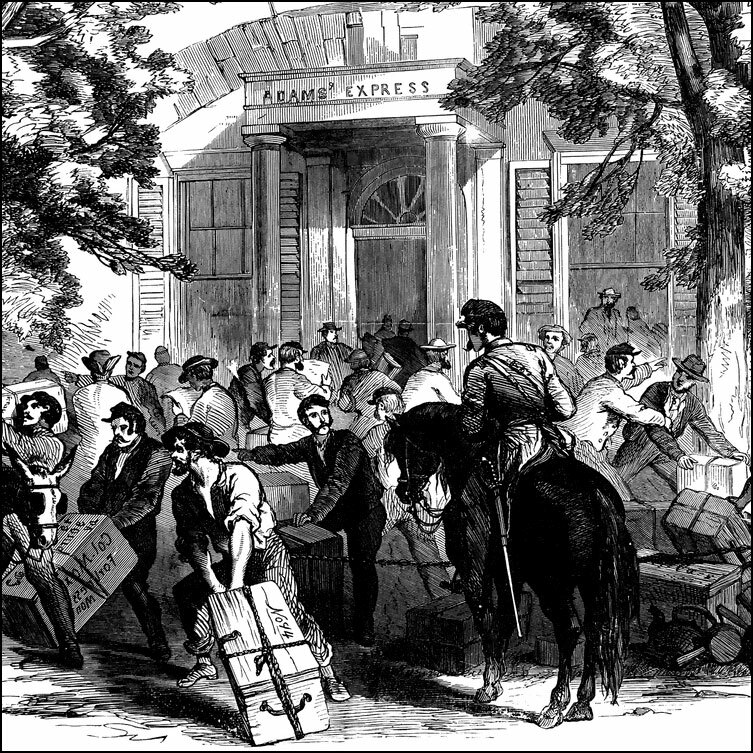 Over a hundred illustrations of other important Civil War events from the ClipArt ETC website. 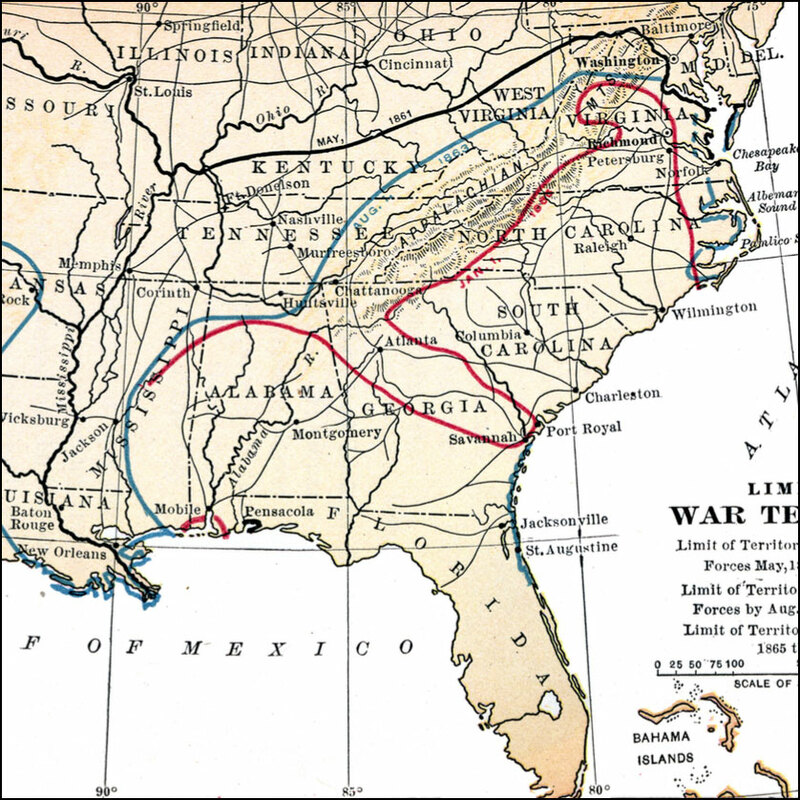 Over 130 Civil War maps including regional seats of the war, battle and campaign maps, and territories held by Confederate and Union forces. 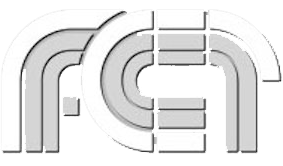 From FCIT’s Maps ETC website. 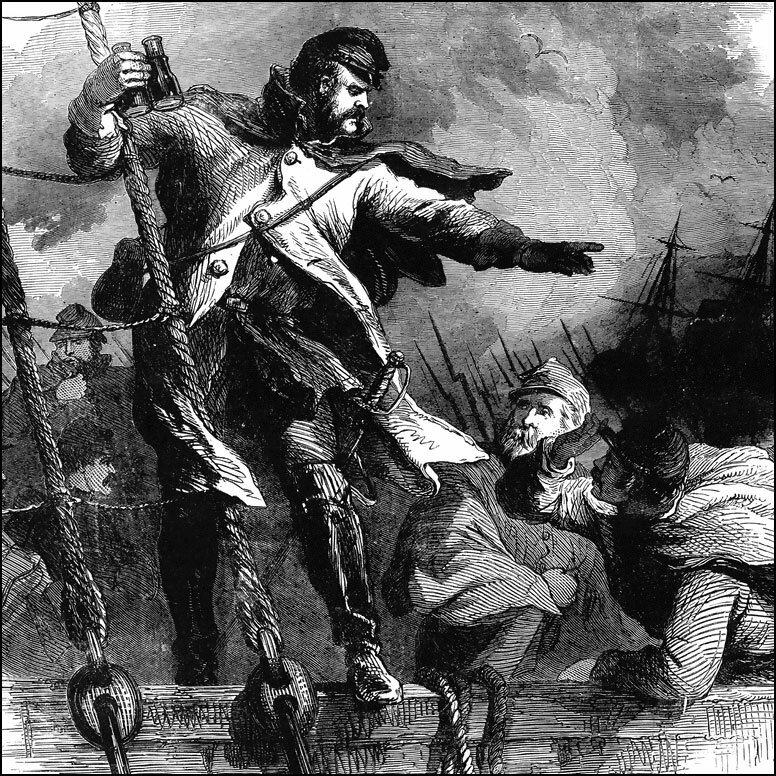 Nineteenth century naval battle illustrations from the ClipArt ETC website. 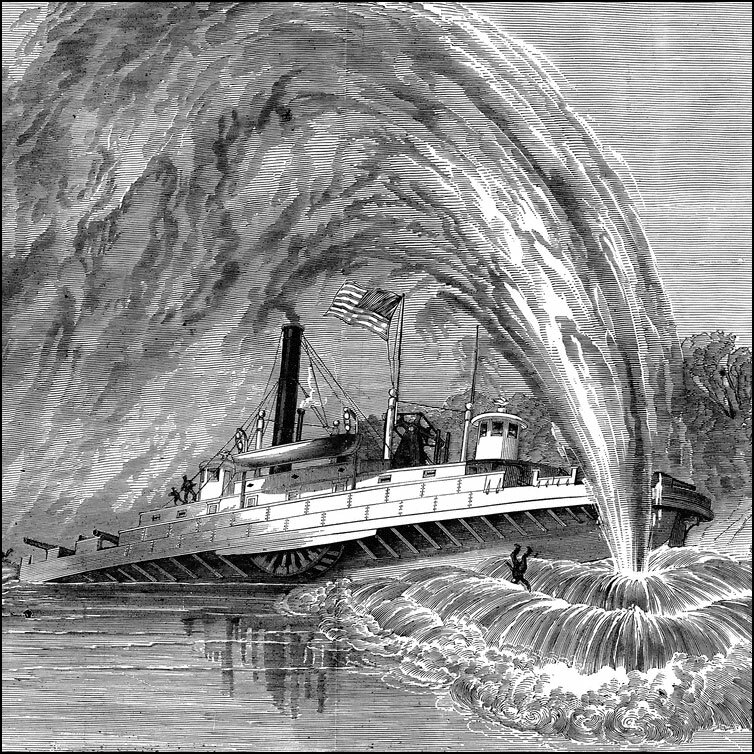 Illustrations of places that are famous due to battles or other events during the Civil War, from the ClipArt ETC website. 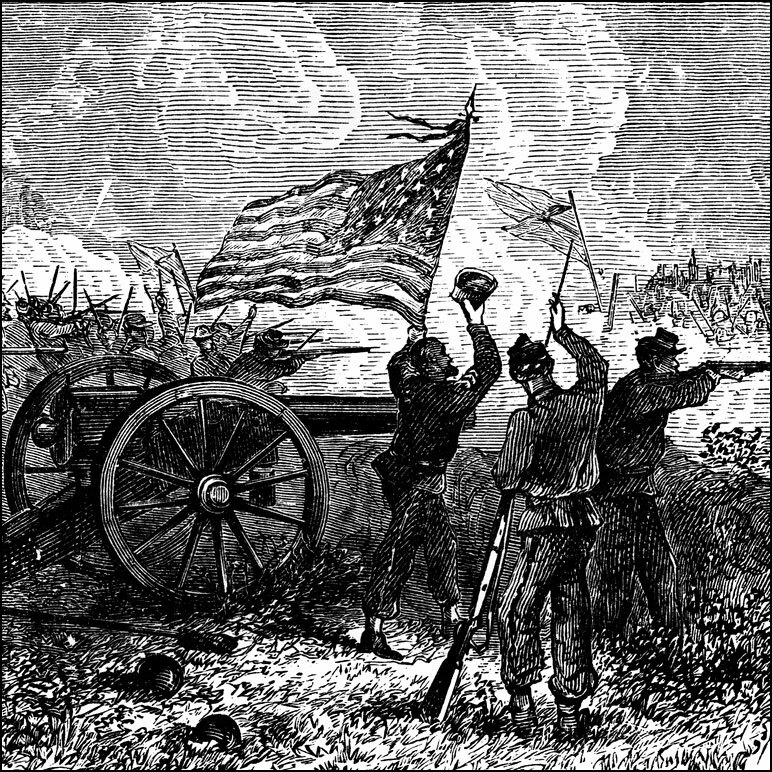 Miscellaneous illustrations of the American Civil War from the ClipArt ETC website.